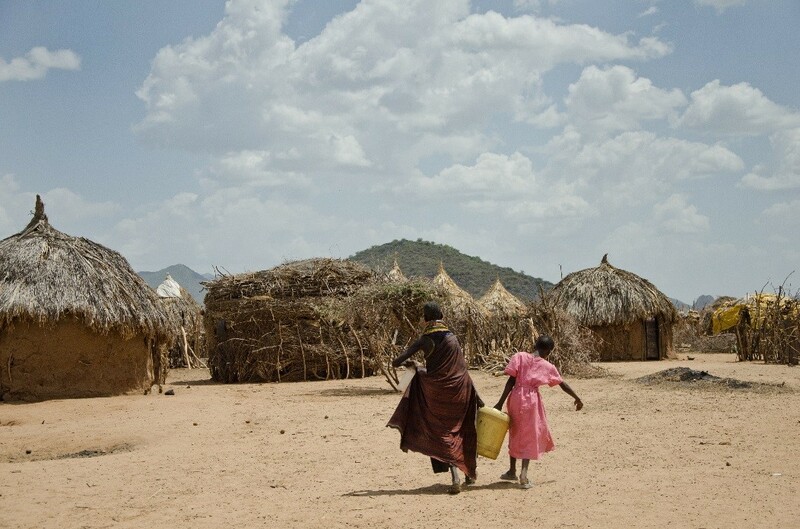 In Turkana County, Kenya, women and children often had to walk several kilometres on a dangerous road to reach the nearest working water point to fetch water for their families. 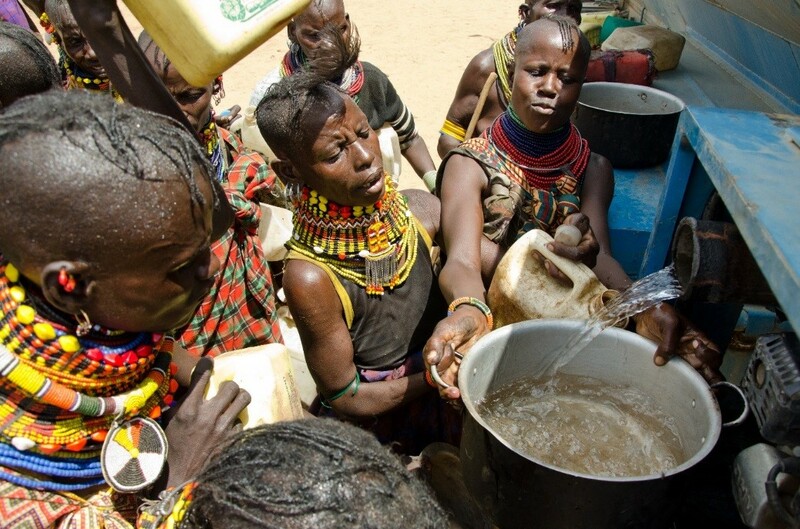 Successive droughts and flash floods have destroyed infrastructure, water systems and water points in their area, leaving the locals and livestock struggling with serious water scarcity. However, this does not have to be their reality forever. 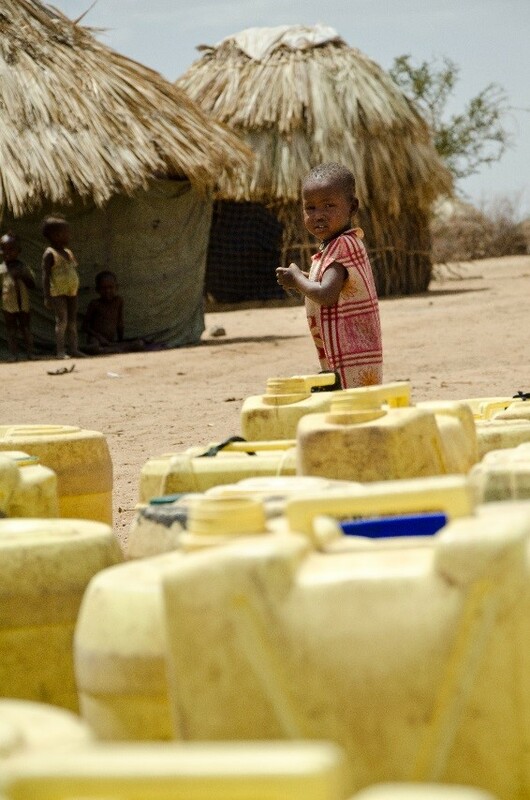 With the help of World Vision, a new water pipeline is being built to bring water to the area. 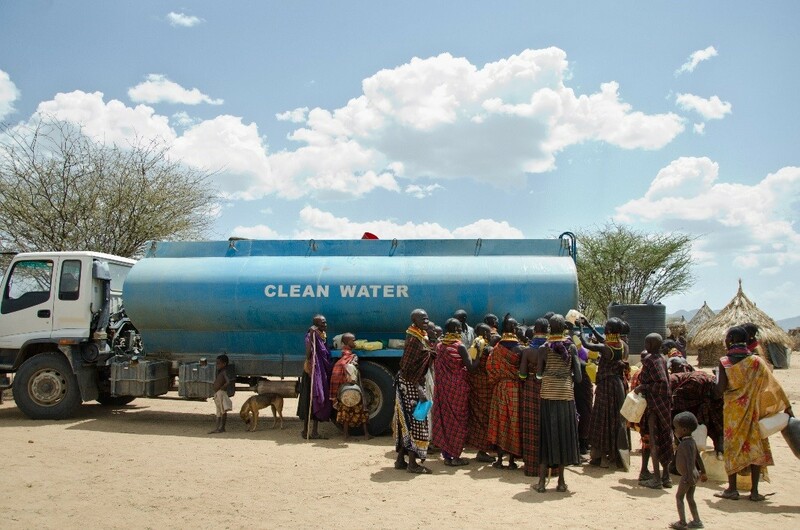 To help villagers tide through in the meantime, World Vision has provided temporary relief in the form of a 25,000 litre water truck that comes twice per week to the village. The water truck also refills a water tank in the area for storage during the rest of the week. Each family has a ration of 20 litres of water, but ideally they should have 100. Still, it is a huge improvement from their past struggles and they are looking forward to a permanent new water pipeline system. "I'm not thirsty because today, I received water," says Lokorwa, 7, as he enjoys drinking clean water from a water storage tank. Now, he no longer needs to worry about when his next drink will be, nor about dangerously fetching water from far away. 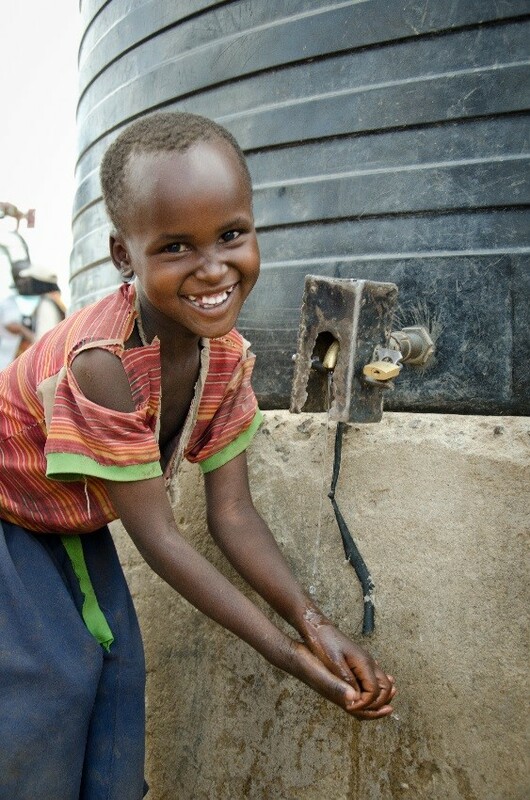 Find out how you can help support World Vision’s efforts to bring clean water to children like Lokorwa in Kenya!